Well turns out the Facebook Announcement today was not the fabled Facebook Phone but a New Search Tool called Graph Search. A new Facebook tool announced Tuesday offers a long-awaited internal search function as the social networking giant tries to attract more users and advertisers. The Graph Search function allows users to search terms like “photos my friends took in New York City” or “people I know in India.” Results will be drawn from information already shared with that user on Facebook. For now, Graph Search focuses on four areas: people, photos, places and interests. If it doesn’t have the answers, it will display results from Bing, Microsoft’s web search engine. The new search feature is designed to promote the discovery of new friends on the network, Facebook chief executive officer Mark Zuckerberg said. Facebook stocks have risen slightly after investors were invited to this announcement but after the announcement will they hold, rise or fall right back down? Let us know your thoughts in the comment section below. Could we see the fabled Facebook Phone Today? 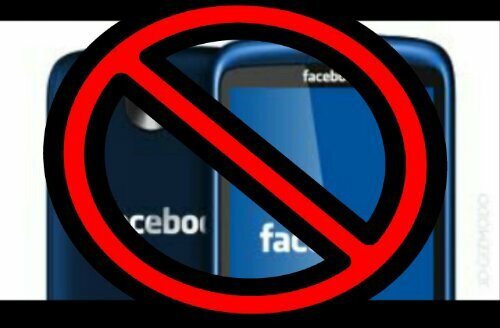 For quite some time now rumors of a Facebook Phone have been swirling around the Internet. Well with Facebook setting up a press conference later today could we finally see said phone be launched to the world? 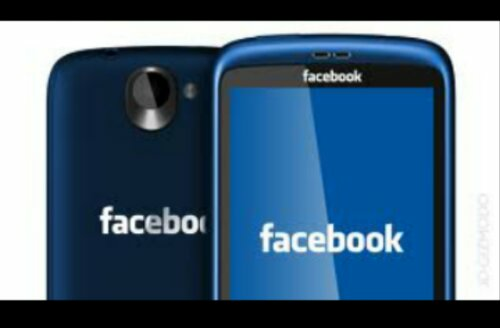 Would anyone even purchase a Facebook designed / optimized phone & what exactly would make this Phone worth buying? I’m not sure what a “Facebook Phone” would be made to do that all our beloved smartphones we have now can’t do with Facebook already, but we might very well find out later today. What else could they be announcing? Any ideas, post them in the comment section below as we wait to see what Zuckerberg has up his sleeve this time.